Some writings from Shekhinah are available at this link. 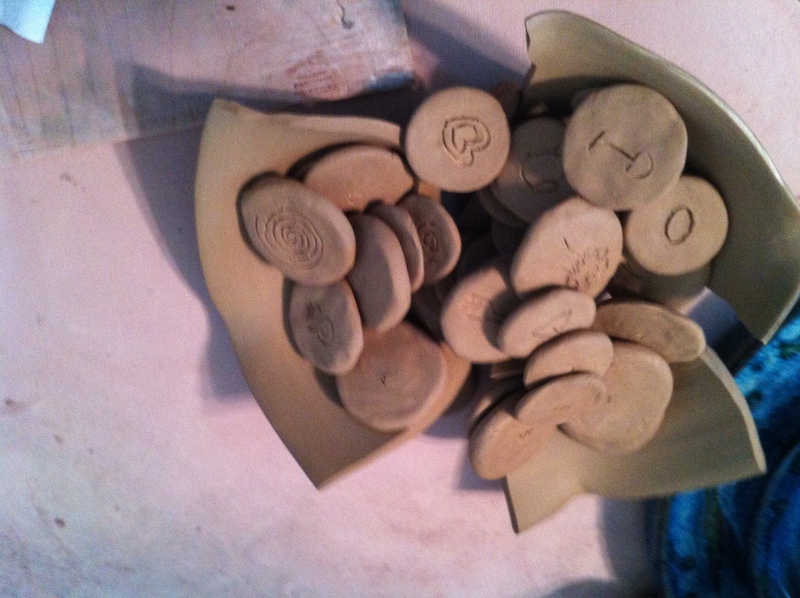 And, after writing my name with them, I then decided to make a goddess priestess sculpture with all the womanrunes on her skirt (each family member also made a little pocket token with our names and special symbols during one of our “family full moon fun” events). I then made a mini-priestess with some significant womanrunes on her skirt to take to the Gaea Goddess Gathering in September. I was going to put her into a medicine bundle there, but I decided not to do that and she still comes out to sit next to my computer while I work sometimes. and then again when my kids and I drew designs for MakIt plates for a Christmas party project. She offered to re-fire mine while firing some other things and I wanted her to do that since it would make them darker and little smoother. Just out of the kiln! Update: eventually my work with Womanrunes evolved into a real book! I had the honor of being a student of Shekhinah Mountainwater’s for a few years before she passed. I think she would have loved the statue and the rune stones. Thank you so much for sharing this, I loved Shekhinah very much, and miss her laughter everyday. Nothing was more important to her than her work for the Goddess – it fills my heart with joy to hear of women still finding her bless-ed works! Thank you so much for commenting! This makes me feel like a “blessing” from Shekhinah almost. I really connect with her work and I’ve learned so much from her, even though she isn’t physically present anymore for me to actually meet. I was honored to be a part of Shekhinah’s online study group. She was an awesome priestess, and I really loved her. It is wonderful to see her runes used in such a beautiful ways! You are very inspiring! I really love your Goddess priestess sculptures. Thanks! My women’s circle is going to use the womanrunes book and our homemade clay runes during our retreat today! I love your Goddess Rune figurine as well as your expanded interpretation of Shekinah’s Rune system…I have a Fall Womans Retreat coming up this Oct. do you have an Etsy store or something where one can order purchase your handmade figurine or Runes?? 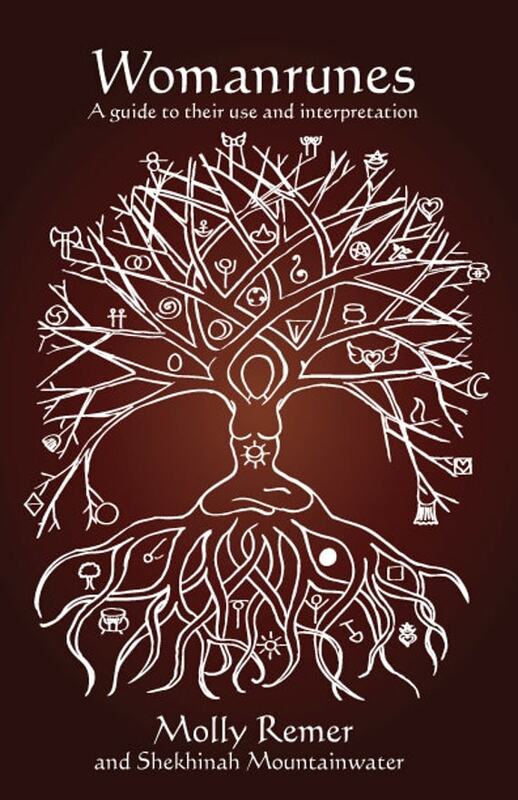 I am facinated by her work and am being drawn to the works of other woman sho love her and are keeping her magic and beauty alive… With your permission can I use your Rune interpretations at Retreat? WomanRunes is out of Print and I feel Shekinah guided me to you /-) out of all places on www. I’m sorry I let so much time pass without responding to this comment! Thank you for your kind remarks. I have two etsy stores with some of my work: http://etsy.com/shop/talkbirth and http://etsy.com/shop/WoodsPriestess. I haven’t finished all of my rune interpretations and was going to eventually make them into a small booklet. You can use what I’ve done so far, but I’d prefer you didn’t copy/publish/distribute them at this point, just share them verbally, since it is still an active/changing work in progress. If you do make a handout of some kind, please include my website on it. I was a close friend of Shekhinahs and was just reading a play she had written tonight. I googled her name and scrolled down and found all of you and also the beautiful renditions of her runes. 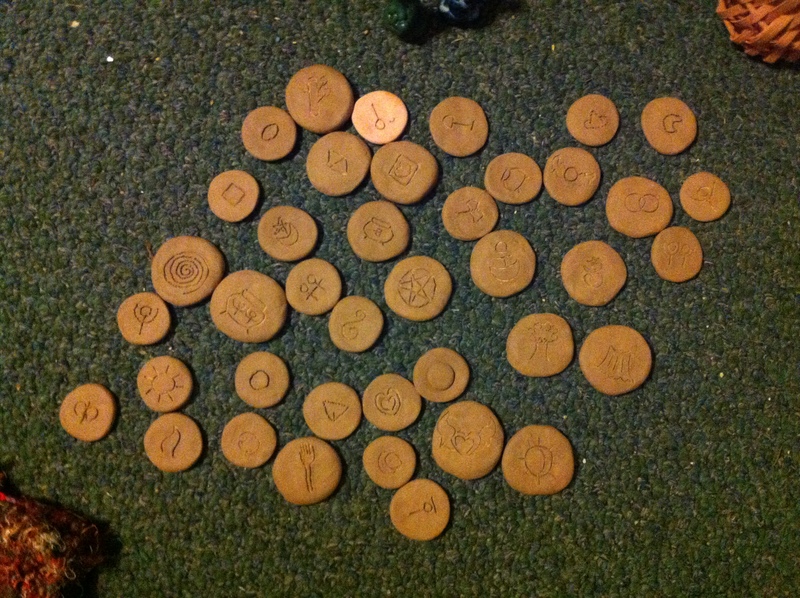 I am thrilled to see that you have made her runes. She would be so happy. Imagine my delight to discover this (thank you Nikki !) right after Shekhinah’s birthday. She’s been on my mind quite a bit with the 24th being her breath-day on this planet. Very nice to see the systers above being drawn to SHEs’ work –as if through the ether and also acknowledging her work respectfully. The runes are delightfully done by Pamela. So nice also to feel the systers out there connecting with this magical private world of womanrune. So be it….as we coast toward Samhain. This is wonderful!!! 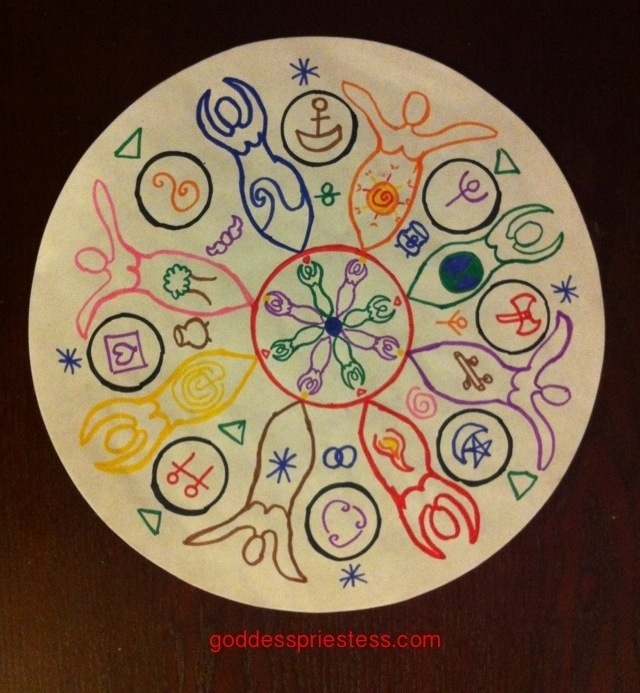 I have been recently going through Shekhinah’s original writings, and with the permission of her family have been posting them to my blog craftingartemis.com 🙂 please feel free to check it out if you are interested 🙂 I absolutely love your runes!! This is so lovely, I worked with Shekhinah in the early 1990s and she was such a wonderful guide for me. Thank you for this lovely reminder of her.